Our demonstration models may have slight markings but that apart are in perfect condition and are supplied with the same parts and labour guarantee as a new model. 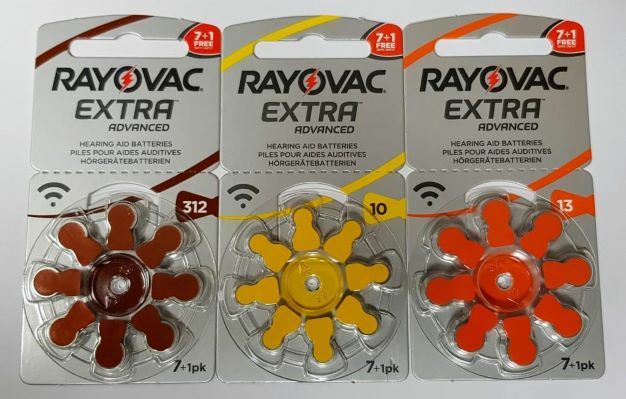 We are delighted to be able to bring you these great value offers from our extensive stock of inovative products designed to help you live your life to the full. This unique gadget automatically opens cans with one touch allowing them to be opened hands free. 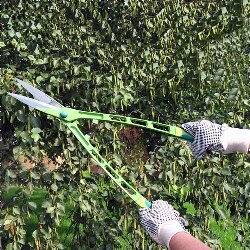 Lightweight Garden Shears. Strong aluminium alloy design, with FREE garden gloves included. 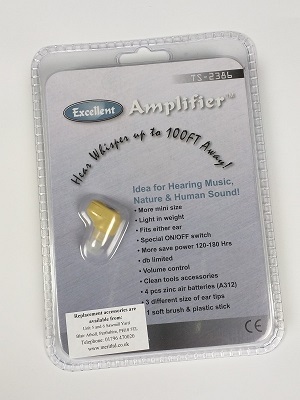 Pack of 18 312AE (Brown Tab) Zinc Air batteries for use with the Super Mini Ear and Eavesdropper. Please Note: Battery brands may differ to those pictured. 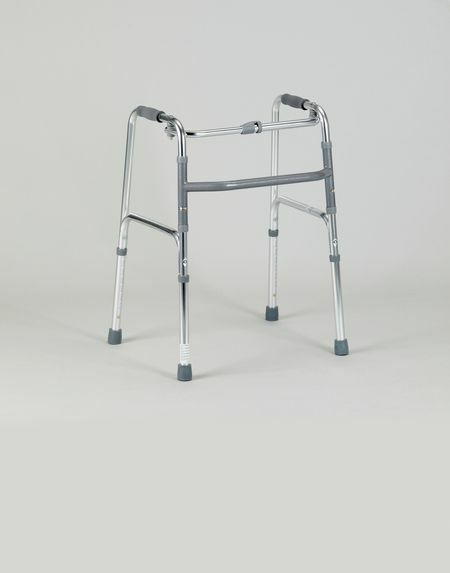 Lightweight aluminium frame with adjustable height legs. 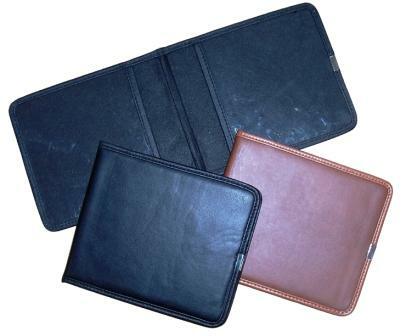 Folds simply to approximately 4" depth, for ease of storage and transportation. Width 23.5". Two heights available. 28 to 34.75" and 31 to 38". Merit are pleased to offer free information booklets that can help take the confusion out of sourcing and selecting a hearing aid. Mega-Powered Visionary Binoculars - Small enough to always keep handy. 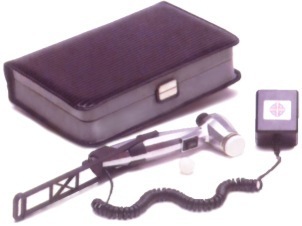 DON?T pay three or four times as much for similar quality Binoculars. These compact Mega-Powered Visionary Binoculars are all you need to bring Birds, Nature, Landscapes, Sporting Events, Theatre shows and any other distant object up close to you in crystal clear detail. A NEW PUBLICATION which offers the most comprehensive selection of over 28 major brands and is able to select the specific make and model which is best suited for a persons hearing loss. Somewhere out there is a mobility scooter with your name on it. A scooter that perfectly matches your needs, budget and expectations. A scooter that can open up opportunities, makes trips to the shops easy again and help ensure you maintain a high level of independence and activity. This guide is an indispensable aid to making the right choice. Are your Concession Disc and Badge dog-eared and never to hand when you need them? 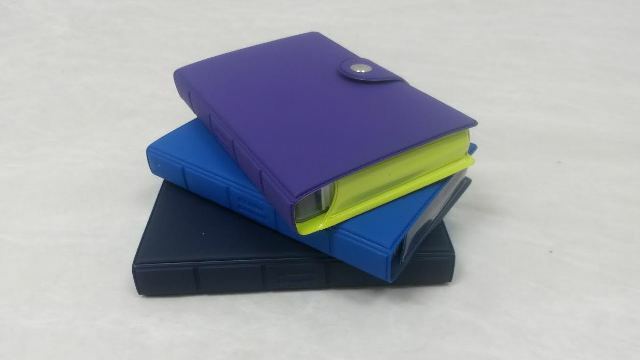 The Disabled Badge Wallet is a purpose-made solution. Two transparent pockets display and organise your Badge and Disc whilst cleverly giving easy access for setting the time. 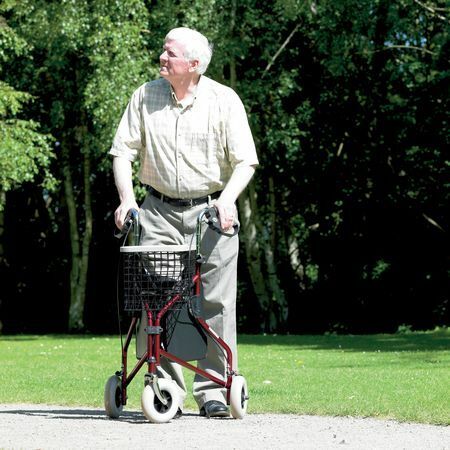 This Aluminium Three-Wheeled Rollator is extremely durable and excellent value for money. 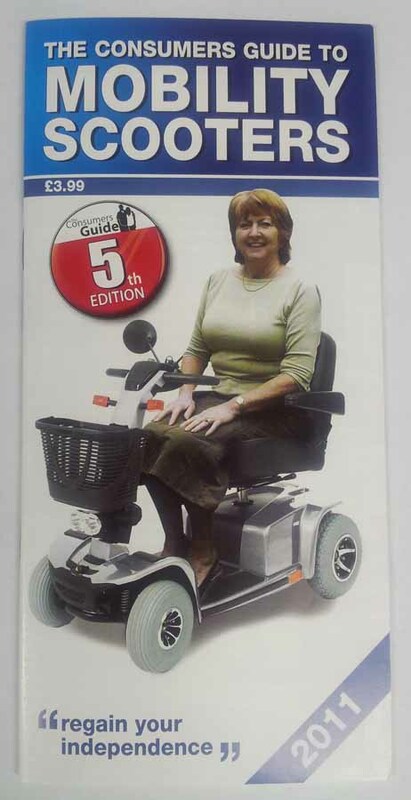 It features easy to operate brakes, which provide secure stopping. The handles are height adjustable. 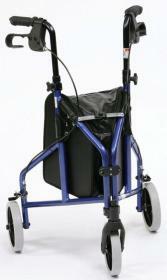 Three-Wheeled Rollator with lockable brakes and large easy to steer wheels. Handy carry bag included. Available in Red and Blue. Fantastic offer - limited stock - dont wait!! Medidos - ensures you take the right number of pills at the right time. Removes any fears about the daily ritual of taking tablets. Never have the worry of having forgotten to take a tablet or having taken one too many.